If you’ve ever tried to listen to music out of your iPhone for the purposes of white noise, motivation, or just noise to keep yourself occupied while working. you know how difficult it is. And, sometimes it’s just not possible as well — you could be working from a coffee shop or a co-working space, and people around you just don’t want to hear that. With that in mind, we cannot stress the importance of wireless headphones enough. Not just wireless headphones, but a quality pair of wireless headphones. They’re almost a required accessory for any smartphone owner. So if you don’t have a pair already, you might be wondering where and what to pick up for your iPhone XR. If you follow along below, we’ll show you the best options currently available to you. Here are our top picks. 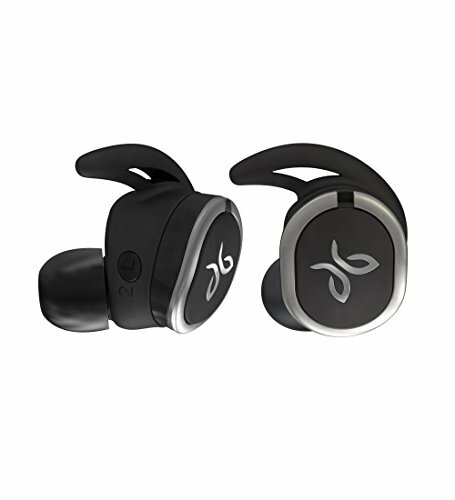 The Jaybird X4 wireless headphones come up next, and work as the successor to the Jaybird X3 headphones. Jaybird is looking to improve upon the success of the Jaybird X3’s, and we think they have. These come with a slightly altered design, which makes them a little more comfortable in the ear. Not only that, but they fit a whole lot better, too. Some improvements that have been made in the Jaybird X4’s actually comes down to sound quality, giving you better detail than ever before. Audiophiles will love that improvement. There hasn’t been a noticeable change to battery life — you’re still getting the same 8 hours of battery life in these. The really nice thing about the Jaybird X4’s is that they come with an app you can downloaded on your phone, giving you an EQ that you can adjust and customize yourself. That said, your sound quality capabilities are pretty versatile. Coming up next is the Jaybird X3’s. These are the best headphones that you can buy today for the money. These in-ear headphones sit at less than $100 and provide premium audio quality and comfort. The ear tips are extremely comfortable, which are most optimal for long-listening sessions, such as a full work day. These headphones are extremely versatile. 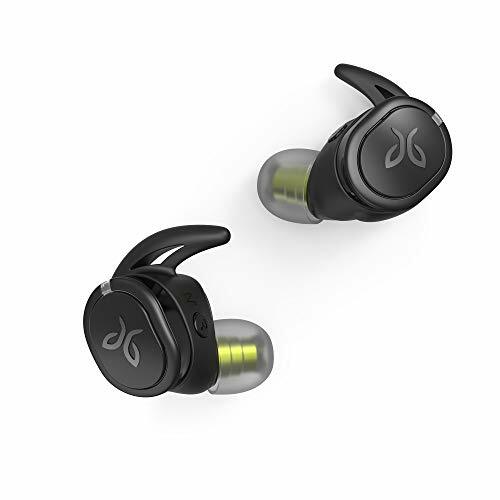 They’re perfect for listening to music while studying or working from your laptop, but Jaybird has also included a special protective coating on these in the event that you want to hit the gym or go for a jog. That coating protects the circuitry against liquid, and even works to repel sweat, water, and etc. The Beats PowerBeats3 are easily on par with the Jaybird X3’s, but as an added bonus, you’re getting your favorite brand: Beats. 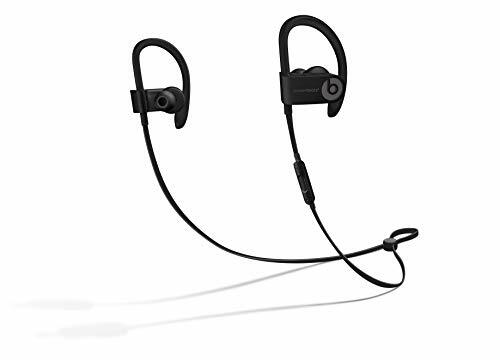 The PowerBeats3 are an extremely comfortable pair of headphones, which make them perfect for all-day listening. The ear tips are removable, and you can swap them out for different sizes if you don’t like how the default ones fit in your ear. 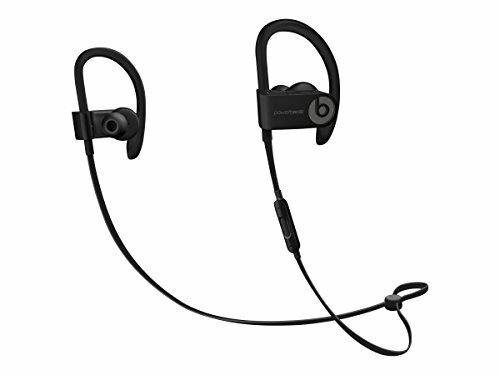 Beats has excelled in sound quality for the PowerBeats3 as well. This is another area where Apple and Beats have been able to master the perfect blend between sound quality, comfort, and a sleek design. These actually have the best battery life on our list. A single charge gets you upwards of twelve hours of straight music playback. They have some special charging technology inside as well, allowing you to put these on the wire for 15 minutes for a full hour of music playback. The truly wireless pair of headphones — the Jaybird RUN XT — is an excellent choice for those that are looking to pick up something similar to the Apple AirPods, if not better. 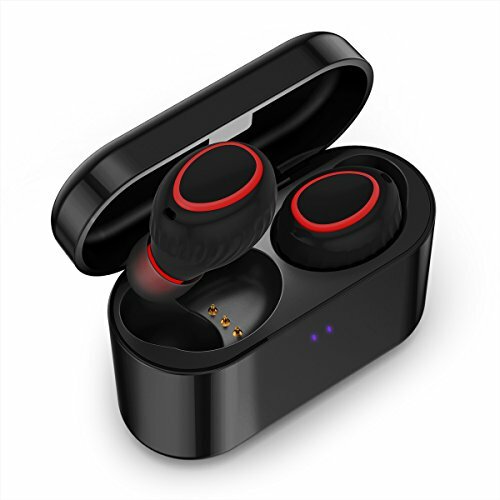 This is a top of the line pair of earbuds that will bring you only the most premium music and audio quality. 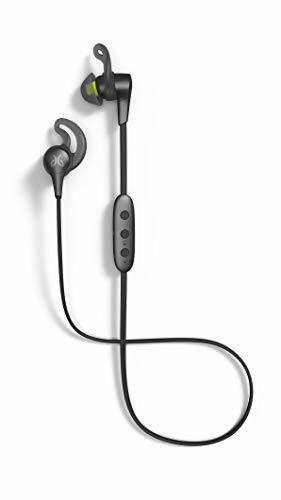 Similar to the AirPods, after your first phone pairing, these automatically connect up to your iPhone XR after you put them in your ears. 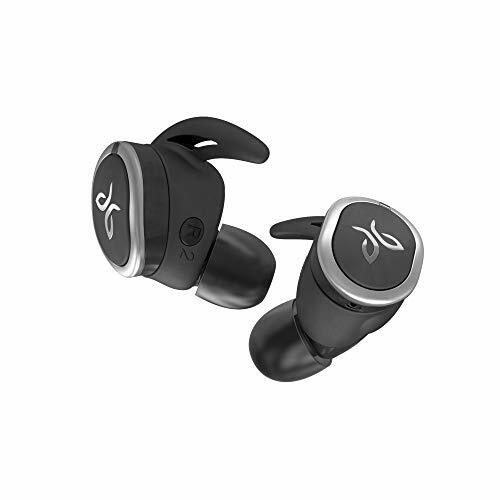 The Jaybird RUN XT’s are actually the successor to the original Jaybird RUN, and actually improves quite a bit as far as battery life and sound quality go. The RUN XT’s actually have a whole 12 hours of music playback time. The earbuds themselves have just four hours, but an additional eight hours in the charging case. They actually juice up quite fast inside their case as well. Of course, you can use these for making calls as well, as there’s a pretty good microphone built inside. 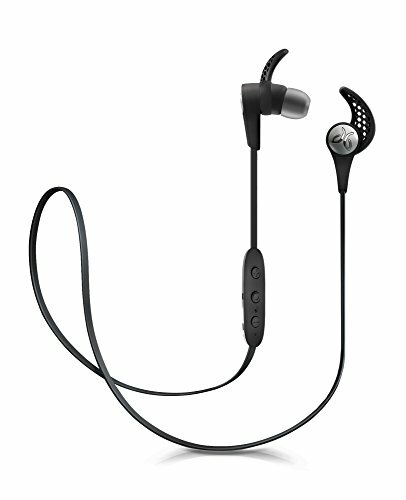 If you like the Jaybird X3’s, but want something that’s truly wireless, you might want to consider their completely wireless counterpart, the Jaybird RUN. These are truly wireless headphones — power them on and they automatically pair together. You can use this one with just one earbud or both at the same time. With a microphone built inside, you shouldn’t have trouble taking calls. These do have decent battery life as well and are super comfortable. If you don’t like the low profile earbud-style, then you might want to consider a full size pair of headphones. You cannot go wrong with pair of Beats Solo3’s for that. Beats and Apple have been able to pack some excellent sound quality in these — there’s little to no distortion, even at high volume levels. Not only that, but they seem to have been able to achieve the perfect blend between treble, mids, and bass. These are easily on-par with many studio-level headphones. These are comfortable as well, which makes long listening sessions a breeze. Thear ear cups are very well padded, so much so that you may even forget that they’re on your head sometimes! 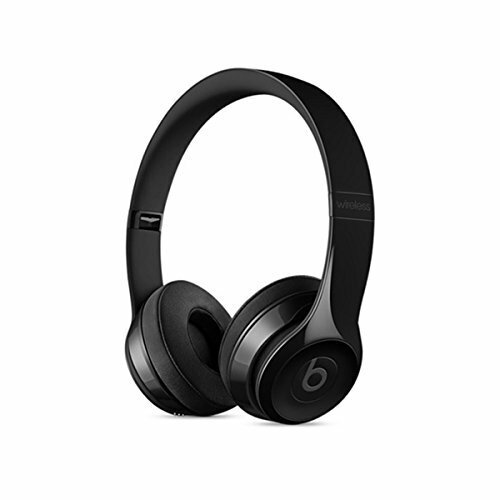 Beats gives you the option of using these over Bluetooth, or you can hook up the included 3.5mm audio jack for listening to music and audio by wire. If you don’t have a whole lot of money to spend on a pair of wireless headphones, but still want to find a quality pair, then look no further than the Soundmoov’s. These won’t cost you much more than $20, but they still have great sound quality. On the downside, they do have some distortion to them when you start increasing volume levels above 50%, but if you keep them at optimal levels, these actually sound really good. Even though these are certainly a budget pair of wireless headphones, they do have some great battery life. A charge will get you 2.5 hours of straight music playback, but if you need more than that, stick them in the portable charging case for a couple of minutes for a full charge. There are a lot of wireless headphones currently on the market, which can make it difficult to choose a quality pair to go with your iPhone XR. However, we’ve listed five of the best options that you can pick up today. If you’re looking for the best of the best, you really cannot go wrong with the Jaybird X3’s or the PowerBeats 3 — even the RUN XT’s are really good.